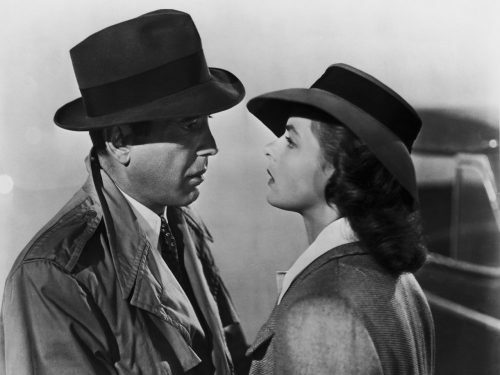 One of the all-time great movie romances, Warner Bros. Pictures’ Casablanca is back in cinemas this Valentine’s Day Weekend. From Sunday 15 February, at Odeon Cinemas. Rick’s Cafe will be opening its doors once again, Sam will be striking up a familiar tune and audiences old and new will have the chance to see a piece of Hollywood history back on the big screen where it belongs. 2015 marks the centenary of Ingrid Bergman’s birth, and this reissue celebrates her most iconic role as Ilsa: a radiant performance, undiminished as time has gone by. The only things that we’ve been sent over was the above poster and the news that the film will be showing in Odeon Cinemas in the UK. The below is one of the original trailers as well as a couple of images from the film. 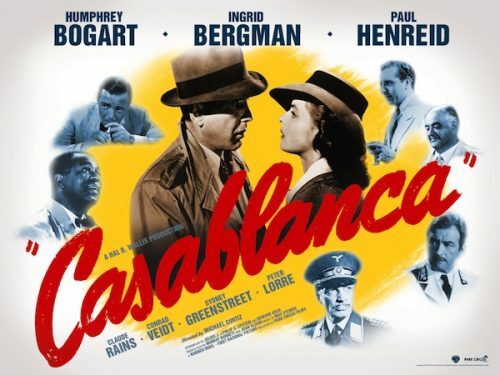 World War II, Morocco – a viper’s nest of corrupt French police, spies, fleeing emigres, gamblers and drinkers. It’s the perfect place for weary American expatriate nightclub owner Rick Blaine to hide out. Rick’s Cafe is the gathering place for the good, the bad and the ugly, but he doesn’t care, as long as they spend their money. One day, of all the bars in all the world, Rick’s long-lost love, Ilsa walks in with her resistance leader husband, Victor, and Rick is pulled into a love triangle and a web of political intrigue. 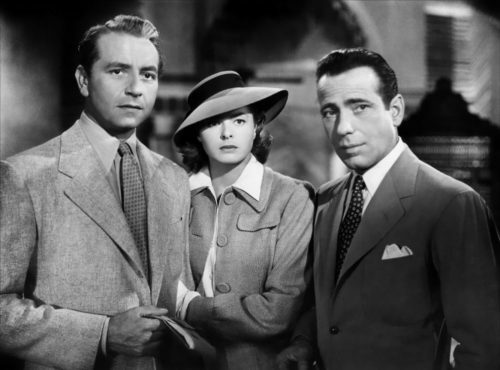 Ilsa and Victor need to escape from Casablanca, and Rick may be the only one who can help them.